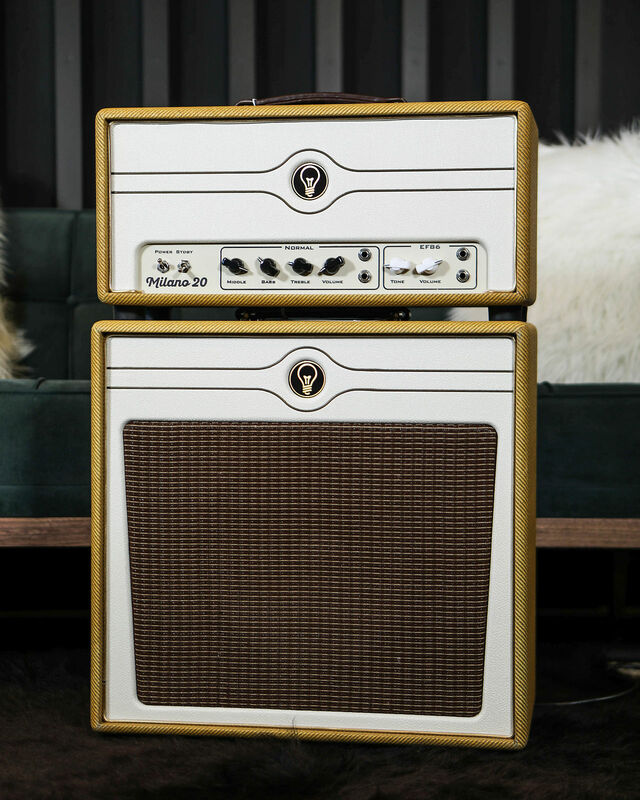 There’s a new breed of guitar amp in town, and it acknowledges the way we make music today. No, we’re not talking modeling amps or the all-the-bells-and-whistles solid-state combos that have begun to proliferate the market. Instead, these are fairly simple, straightforward tube amps, yet they’re calibrated to work seamlessly with the effects pedals that play such a big part of so many guitarists’ creative endeavors today. Call them "pedal platform amps"—they’re exactly what many of us have been craving for years. What Is a Pedal Platform Anyway? The term "pedal platform" refers to an amp that excels at being used with effects pedals—particularly drive pedals, which are connected in between your guitar and the amp’s input. Sure, you can use your overdrives, boosters, fuzzes, and distortion pedals with any amp and they’ll work, but the true pedal platform amp translates the signal from these devices in a way that elevates both the pedal’s sound and the amp’s sound to the best that they can be. It’s a sound that’s better than the sum of its parts, or indeed than either of the parts used independently. Put another way, a great pedal platform amp will sound very good all on its own, delivering a rich and clear clean sound or applying medium-crunch when cranked up a little bit—and your overdrive pedal will sound pretty darn good into just about any amp. Put them together, though, and they function as a seamless unit: The overdrive takes the edge-of-breakup amp into delectably tactile and euphonic territory that’s more playable and sonically appealing than either device on its own. The reason these amps work so well when paired with pedals is that they have a preamp stage that’s designed to be pushed over the edge from clean to overdrive by a pedal, but before getting there, they have a lot of headroom—which is to say that they sound fairly clean up to relatively high volumes when played with just a guitar straight into the amp. With a good pedal introduced, when pedal and amp get past the edge of breakup together, hand in hand, it’s a glorious tone—thick, articulate and touch-sensitive, and far more dynamic than the raw sound of an overdrive pedal slathered over a cold, clean amp. Great pedal amps have been with us kind of "by accident" since the dawn of guitar amplification—before pedals even existed. But in recent years, several creative amp makers have been honing their designs toward the end of enabling them to cooperate well with pedals. Clearly, they’ve recognized a demand for these things. Hardly a week passes by on any popular amp-related chat room or discussion board on the interwebs when some participant doesn’t ask other members to "recommend an amp that plays well with pedals." The demand is undoubtedly there and, boom, queue the supply. You usually know an amp that’s not a great pedal platform when you hear one: Maybe your booster pedal accentuates odd frequencies when you switch it on, or your low-gain overdrive pushes something in the amp’s gain stage into unresponsive and ill-defined sonic mush. But what makes a pedal platform work with drive pedals, where others don’t do so well? From a technical perspective, great pedal platforms generally have preamp stages that are fairly balanced and robust-sounding on their own. They’re not especially finicky about input levels, so they aren’t likely to collapse into fizzy or shrill high-end spikes when hit hard. At the back end, such amps often have output stages that are pretty firm, tight, and punchy, relative to their size. 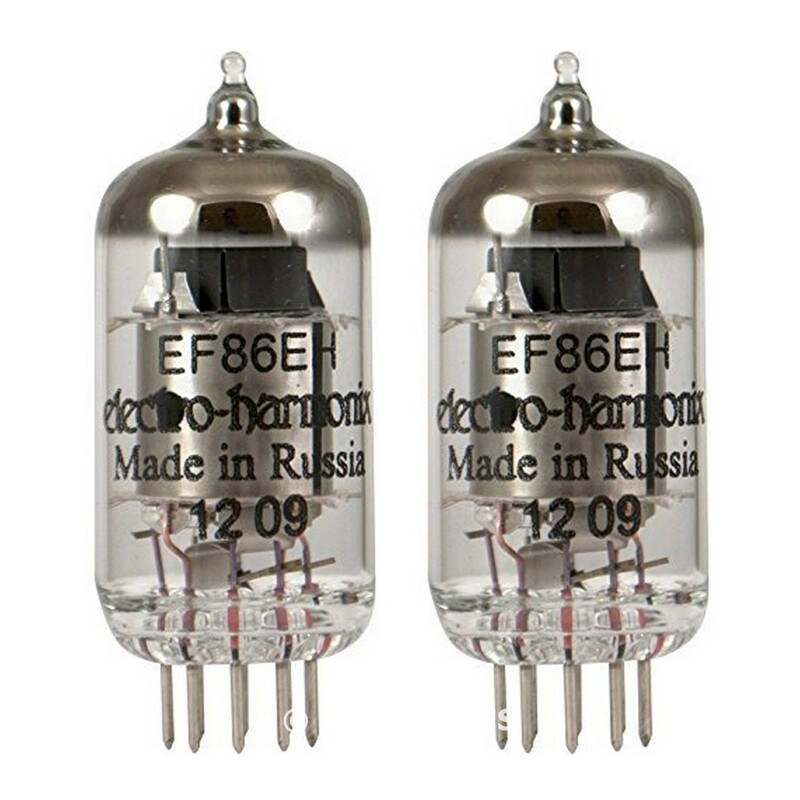 While plenty of amps using the popular 12AX7 twin-triode preamp tube can be great pedal platforms, lots of players and manufacturers alike have recognized that lesser-seen pentode preamp tubes like the EF86, 5879, and 6AU6 often contribute to preamps that handle overdrive pedals extremely well. That’s largely because they are robust tubes that can be hit hard without crumbling into fizzy clipping. They also pass along well-balanced and full-frequency signal to the next stage down the line, rather than distorting and compromising the signal before it even gets to the EQ and output stages. These pentodes can be run to achieve fairly high gain stages in some designs (like the "click" channel of the Matchless DC30), but in other amps that take a more reined-in approach, they can contribute to full, juicy clean tones and rich, dynamic overdrive when hit with a good drive pedal. Vintage Gibson GA-40 and Vox AC15 amps used these tube types (although the latter can sometimes be a finicky pedal amp for other reasons). Newer examples that employ them include the Dr Z Z-28 and Route 66, the Divided by 13 JRT 9/15 and others, and the Todd Sharp JOAT series, all of which make excellent pedal platforms without necessarily having that as their stated intention. Latching on to this new sector, several makers are designing and building excellent pedal platform amps from the ground up. Nolatone’s Club Master is exactly such an amp, using a 12AX7 preamp tube in a "cascode" (yes, cascode with an "o," not cascade) configuration that mimics the performance of a pentode preamp tube. This enables a robust input stage that reacts beautifully with overdrive pedals. Likewise, 3rd Power’s Wooly Coats Spanky MkII combo was designed to be its best self as part of a pedal-lovin’ setup, as was Dr Z’s M12, which does its thing with an EF86 pentode preamp tube in the front end. Of course, an amp doesn’t have to be advertised as a "pedal platform" to do the job well, and you shouldn’t have to spend a fortune on it, either. Plenty of other types built over the years—from medium and large Fender tweed-style amps (and their clones) to the simpler, lower-gain Marshall designs—can make excellent foundations for a pedal-boosted overdrive sound. There are a lot of great pedal platforms out there disguised as simple, no-frills tube guitar amps. 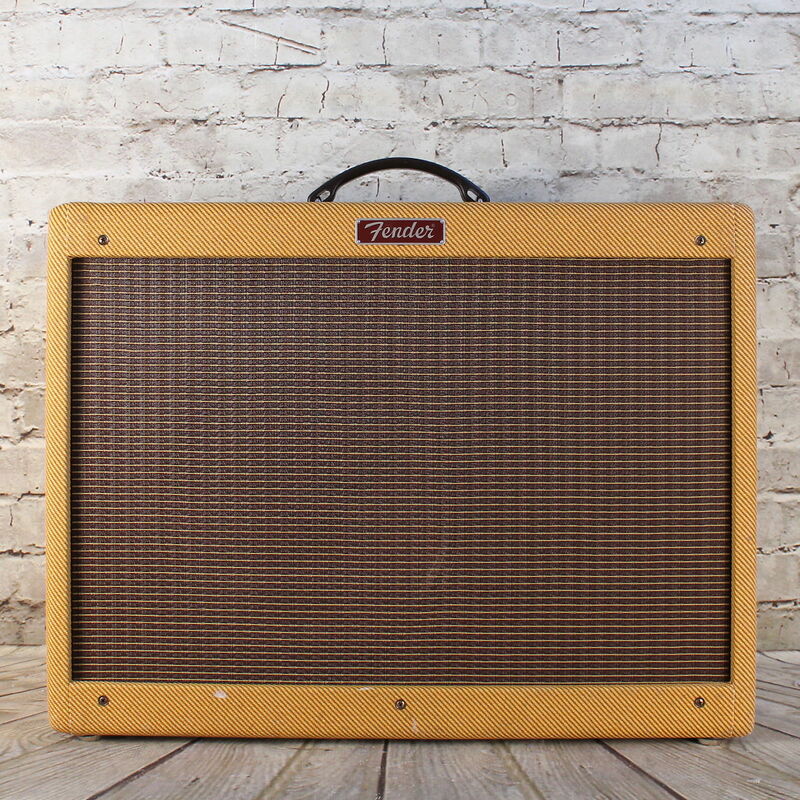 If you’re on the hunt, though, in many ways it’s easier to identify what characteristics to avoid when seeking an amp that works well with pedals, and chances are the amps left standing after the elimination process might do the job perfectly well. 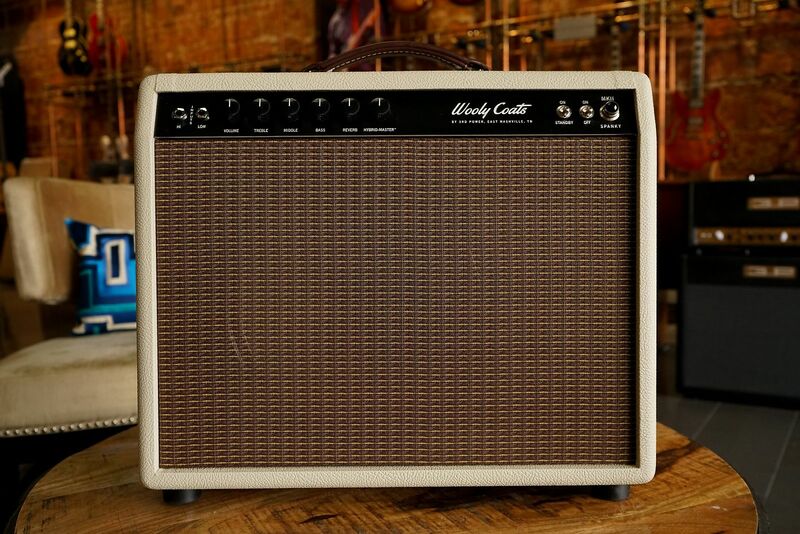 Be an overly saturated amp that has a ton of bright shimmer and harmonic jangle and swirl in its own tone. Have cascading gain stages designed to generate a lot of preamp overdrive to produce its own lead sound (although the "clean" or "rhythm" channels of many such amps might themselves make good pedal platforms). Exhibit over-hyped bands, notches, humps, or dips in its frequency response. That is, it likely won’t have a particularly scooped midrange with over-emphasized highs and lows, or a major midrange hump. And note that amps with sharp, spikey or overly harsh high-end responses often tend to make poor pedal platforms. To be clear, many such amps that aren’t ideal pedal platforms might be superb-sounding amps on their own—and they may be some of the most revered amps around just as they stand. They might also interact perfectly fine with a pedal or two, but their general characteristics don’t tend to favor ideal pedal platform status. There are plenty of others out there, too. In the end, you usually have to just plug in a selection of your favorite pedals and play to find out if any particular amp will be the right pedal platform for you. 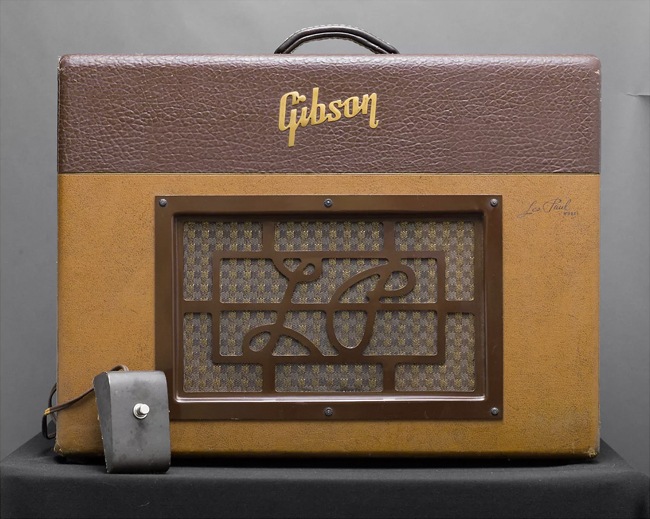 But following some of these guidelines and learning a little in advance about any amp you’re considering should help you cut out a lot of the legwork. Do you have a pedal platform that’s working great for you that hasn’t been mentioned here, or which might take other guitarists by surprise? If so, please mention it in the comments section below.